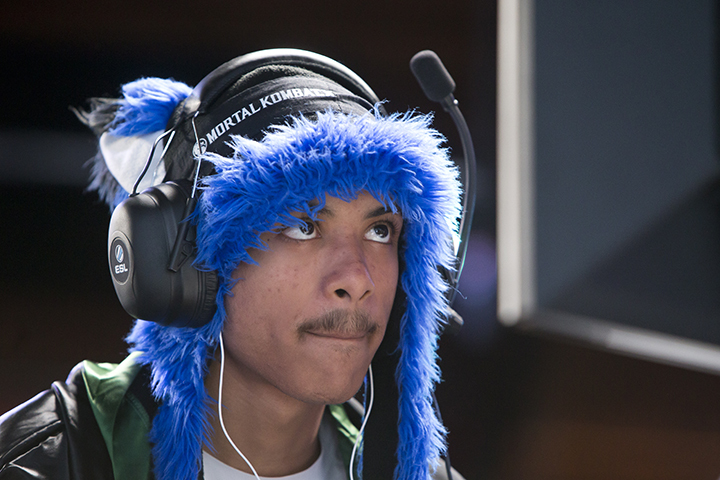 Dominique "SonicFox" McLean (born March 2, 1998) is an American fighting game player. SonicFox is currently a four-time EVO champion, having won Injustice in 2014, Mortal Kombat X in 2015 and 2016, and Dragon Ball FighterZ in 2018. Although he was originally known for dominating the Injustice, Skullgirls and Mortal Kombat series, he has left his mark in Dead or Alive, Under Night In-Birth, Marvel vs. Capcom and DragonBall FighterZ. Learn more about SonicFox at Liquipedia Fighters!